This brave beast isn’t afraid of a hard day’s work. In fact, it thrives in harsh, unpredictable and challenging terrain conditions. The Avenger Pro 800 XT is a dependable partner for customers who have the world’s toughest jobs. 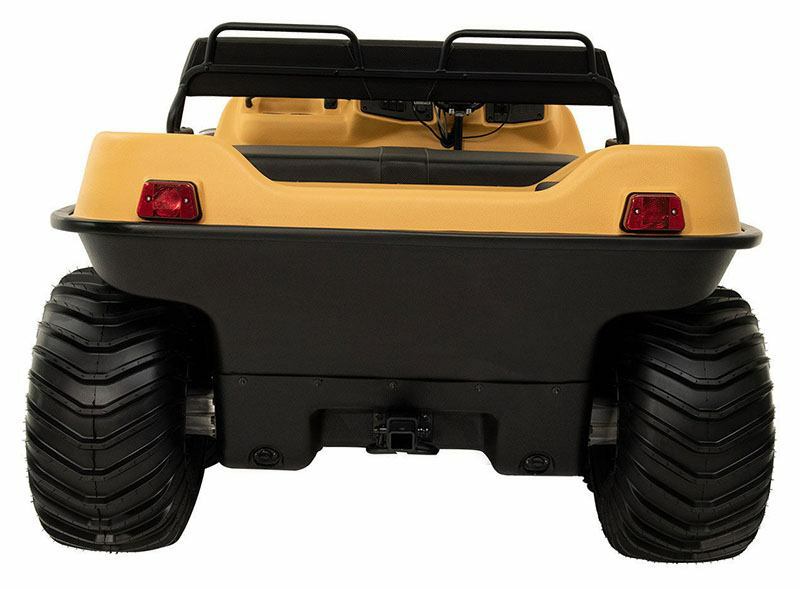 If your objective is to have extra power, capacity and versatility, it’s time you hire ARGO to join your team. ENGINE: High performance 30HP V-Twin cylinder EFI Liquid Cooled Engines deliver clean, dependable power for your Avenger Pro in all seasons. 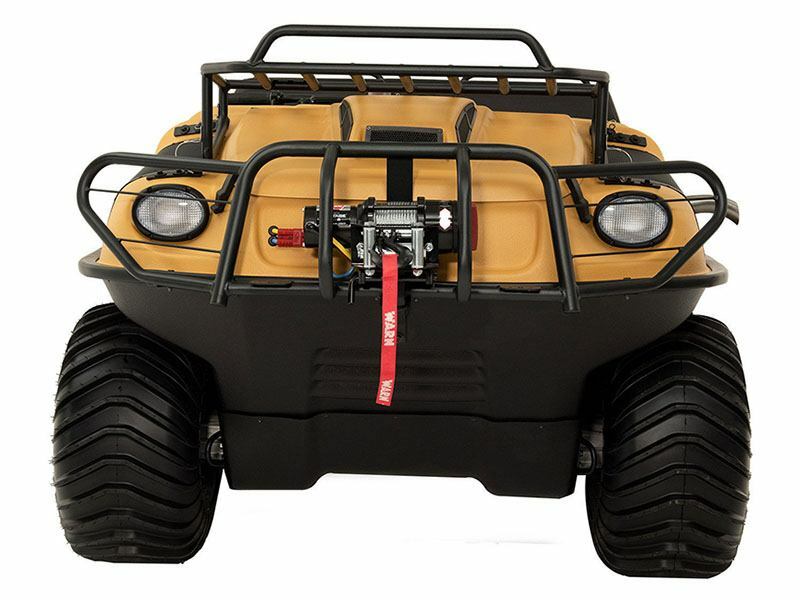 RIMS & TIRES: Steel or Steel Offset Rims with low-pressure 25” tires are custom engineered with a paddle design for amphibious propulsion through water and optimized traction on the most extreme working terrains. WINCH AND BRUSHGUARD: Pulling power for when you need it most. ARGO’s Warn winch mounts front or back to assist with high-angle extractions of equipment or debris. 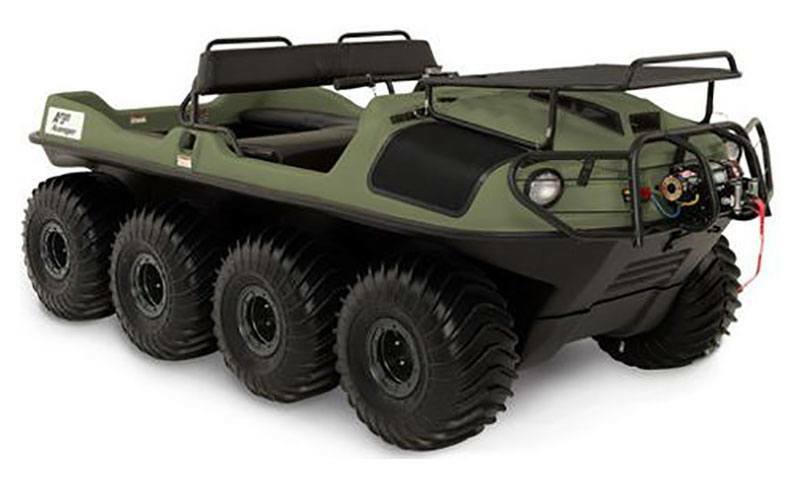 Available for each Avenger model as an genuine ARGO accessory with 3,500 lb. capacity.